The Splitlath Redmond motorsport team will run John Simpson at the Isle of Man TT and North West 200 thisyear. The team which last year won the Senior Manx grand prix with John Simpson will be running John on Aprilla’s in the superbike, superstock and senior TT races. It is not yet known as to if John will be competing in the supersport TT races as well. 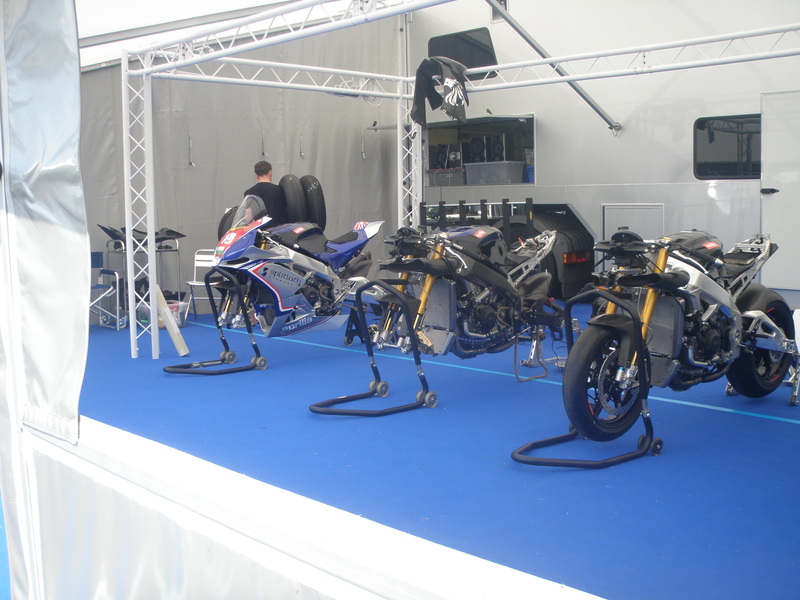 At the Isle of Man TT in 2012 the Splitlath Redmond motorsport team ran Mark Miller in the superbike, superstock and senior TT races. Mark finished both the superbike and superstock races in top 35 finishing positions. As the week went on the better the Splitlath Redmond motorsport bikes got, expect the team to achieve top results at the TT this year and spring a surprise or two in the three big bike races.